Japanese home release. 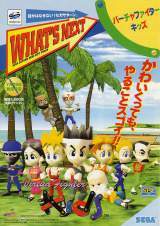 See "Virtua Fighter Kids [Model 610-0373-14]" for information on the game itself. 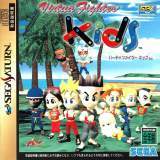 Virtua Fighter Kids for Saturn was released on July 26, 1996 in Japan.